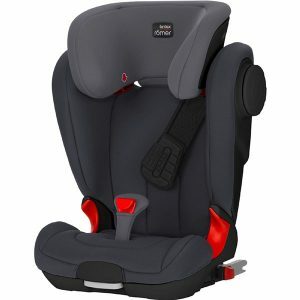 A lightweight rear facing GROUP 0+ car seat. 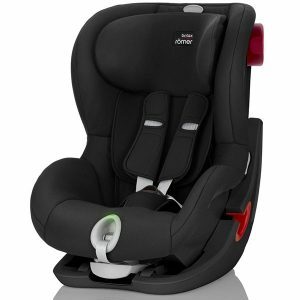 It is suitable for babies from 0 to 12 months (maximum 13kg). 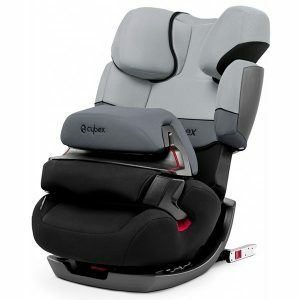 The seat can be installed using the vehicle's seat belt. 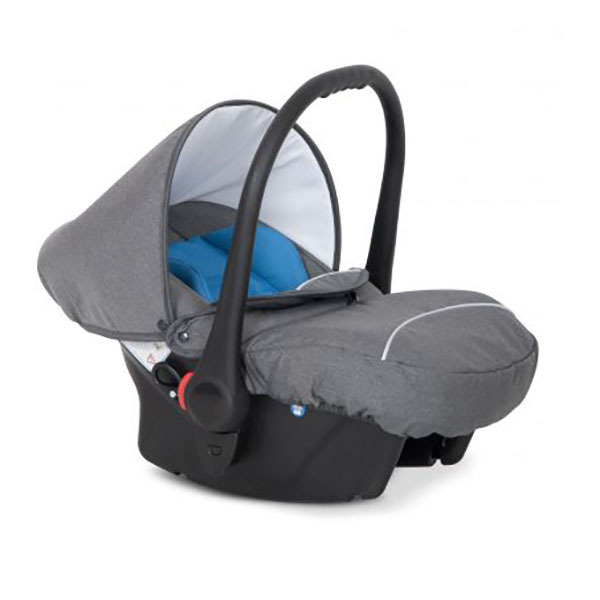 It fits to our Warrior pram using the adapter.